© Katie Bertolucci. All rights reserved. 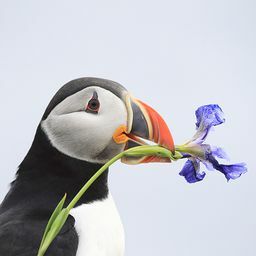 What's his favorite season? It's Awwtumn. The palate of fall and the glistening fur of a Saint Bernard dance off one another in a beautiful display of nature. 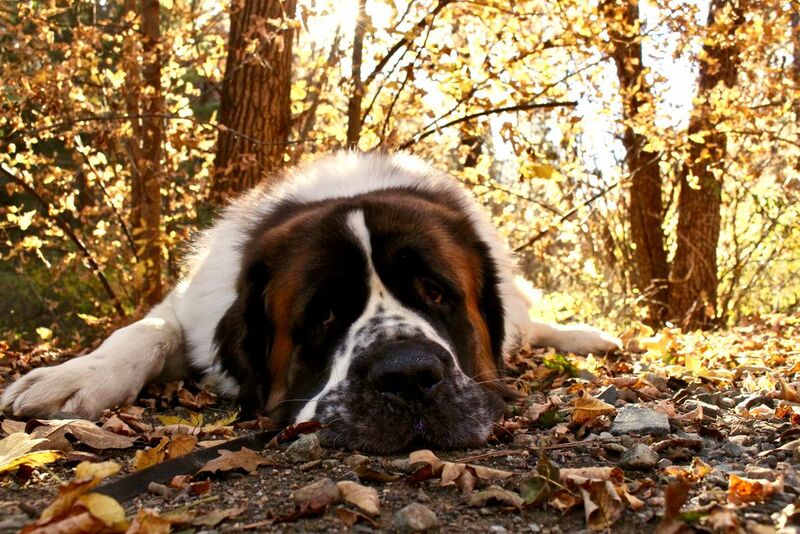 As the leaves sway to the ground in a slight breeze, so do the jowls and eyelids of this gentle giant. Date Uploaded: Oct. 29, 2018, 1:42 a.m.